While she may not remember numbers, she does remember names—one in particular. John is a solid gray domestic shorthair cat Jennifer nursed back to health from an upper respiratory infection. He then underwent surgery for a malformed eyelid and remained in her care. Once healthy, John immediately hit it off with Jennifer and her husband Brian’s four cats and two dogs, who range in age from six months to 12 years. 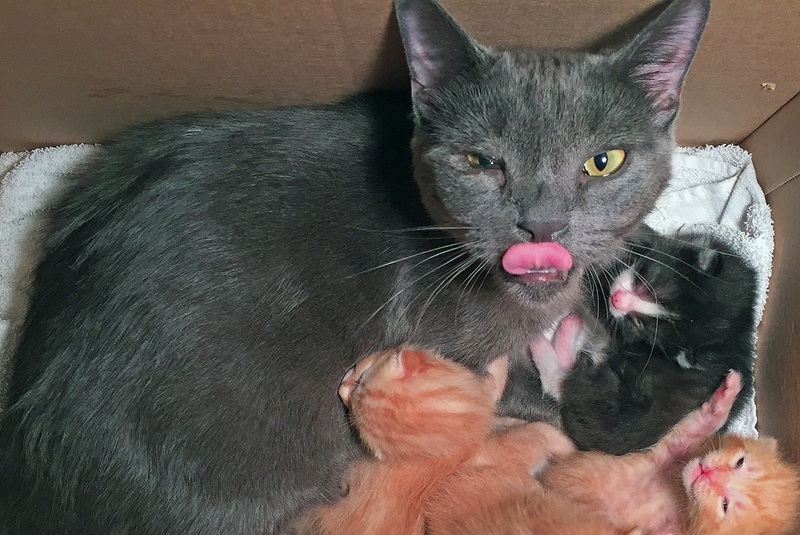 When John himself turned six months old, he started “parenting” incoming foster kittens—some of whom were only days or weeks old. 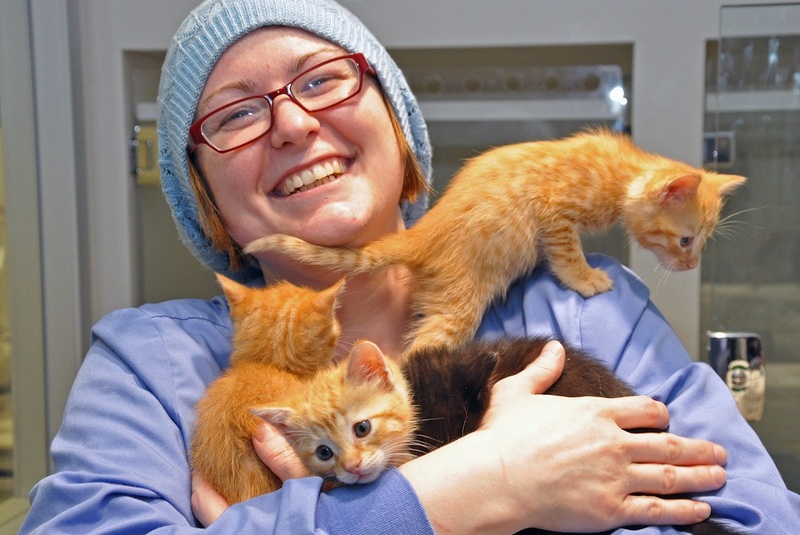 He groomed them, comforted them and doted on them with large doses of TLC. The needy child, in essence, became a nurturing parent. Now known as “Papa John” to ASPCA staff, John is sometimes so attentive that Jennifer separates him from the kittens just to give them a break. He nests with each new flock of fosters inside a cozy cardboard box, set inside a large heated crate stuffed with towels. Jennifer says she’s never come across an animal as nurturing and accepting of other animals as John. And that love extends to humans as well. Maybe John realizes that foster parents need love, too. Foster caregivers provide animals not yet ready for adoption a chance to live and be loved. They also improve the lives of shelter animals by opening up cage or kennel space for other animals, and increasing the opportunities for individualized attention to animals with special needs. Whether helping an injured dog or cat recover from illness or injury or raising a litter of newborn kittens, fostering can change an animal’s life and also be hugely rewarding for caregivers. 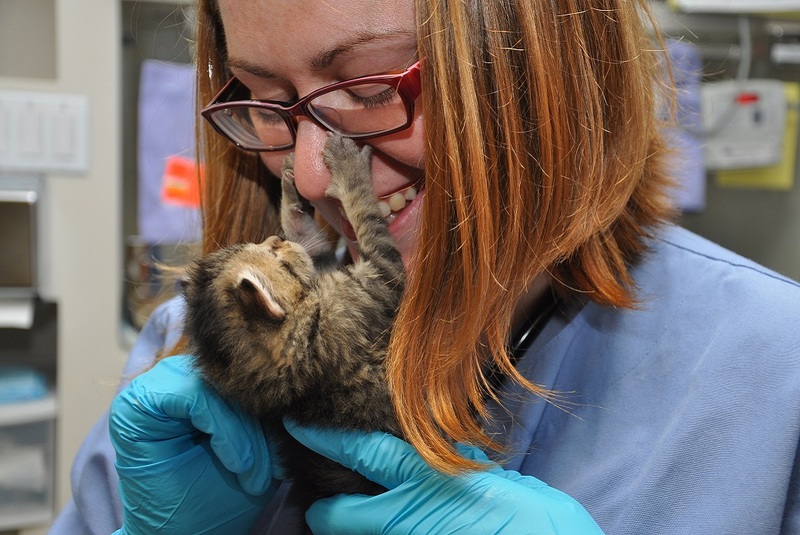 Learn more about the ASPCA’s Foster programs in New York and Los Angeles.